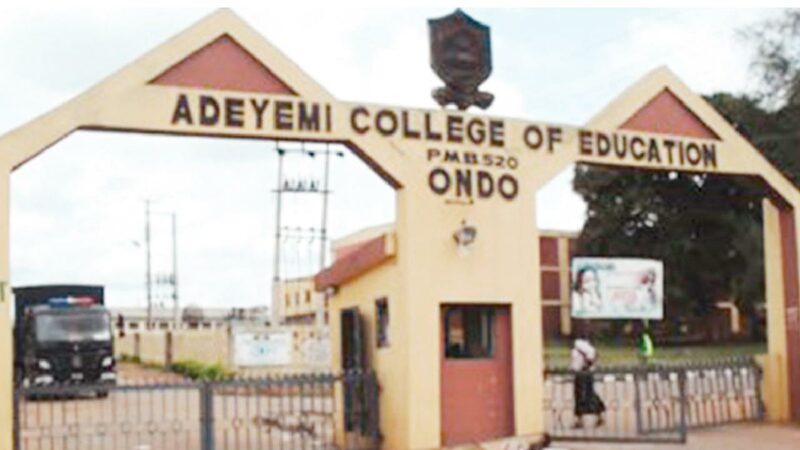 About 12, 628 graduates of Adeyemi College of Education, Ondo, will participate in the institution’s 34th convocation ceremony billed to hold this week. The provost, Prof. Olukoya Ogen told reporters that this year’s ceremony was the first in four years and blamed the accumulation on shortage of funds. “Convocation is money-intensive, and we were left with the choice of holding annual ceremonies at the expense of other tangible developmental projects, that would have impacted more directly on the core mandates, which the college is saddled with,” the rector said. Prof Ogen explained that the ceremony would be for diploma, NCE and degree graduates of 2012 to 2017 academic year. “In 2012/2013 session, 1,327 are for NCE; 1,258 for degree; 37 for diploma; 295 for part-time degree, while 28 are for sandwich programmes. In 2013/2014 academic year, only 162 students graduated and it was in degree part-time programme. “In 2014/2015 year, 1,065 NCE students were graduated; 1,540 degree; 14 diploma and 53 NCE sandwich students. The provost said the college is poised to focus on the quality of teaching which has helped in ensuring seamless and unbroken academic calendar. He added that four eminent personalities wile conferred with an honorary fellowship for their contributions to the college. “Prof. Victor Mbarika of Information Technology Department of Southern University, Baton, will be honoured in recognition of his special and huge contributions to the college. Prof. Toyin Falola of University of Texas, Austin, is being honoured for sponsoring Falola Friesen Scholarship for the best student in Biology worth $5,000; a donation of e-books valued at over N12 million and others. “Also, Mrs Betty Anyanwu-Akeredolu, wife of the Ondo State Governor, Rotimi Akeredolu, and the Executive Secretary, Tertiary Education Trust Fund, Dr A.B. Baffa, will be honoured, for sponsoring 50 female students of the college on non governmental organisation activities, and supporting infrastructural uplift of the college,” he said. 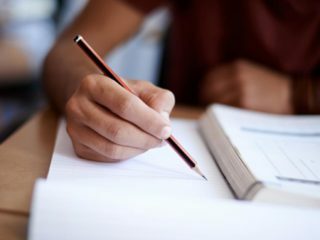 The provost noted that the college’s elevated status to a university of education had been approved by the Senate and waiting for the president’s assent.